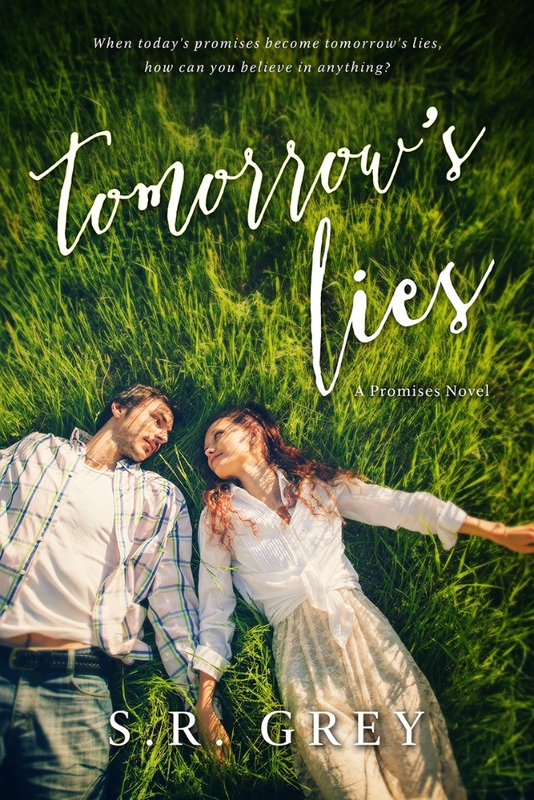 Tomorrow’s Lies is a beautiful story of an all-consuming love and broken people building a family out of nothing. It’s about never giving up, even in the face of adversity. Note: NO cliffhanger! I open my eyes, and he smiles at me. I smile back at him. He’s as excited by this development as I am. And, damn, it feels good. A million unsaid things are expressed as we gaze into each other’s eyes. Maybe not a million, but many, and all of them point to two things—I like Flynn, and he likes me. We are more than friends, more than pretend siblings. “We should go in,” Flynn says, clearing his throat. In the house, neither of us mentions a word about what happened out on the porch. There’s no need for discussion; we both know this is huge. Flynn—a guy—touched me, and I didn’t have a meltdown. And then there are my feelings for Flynn. Maybe Flynn is more than just the here and now. Maybe he’s my future. S.R. 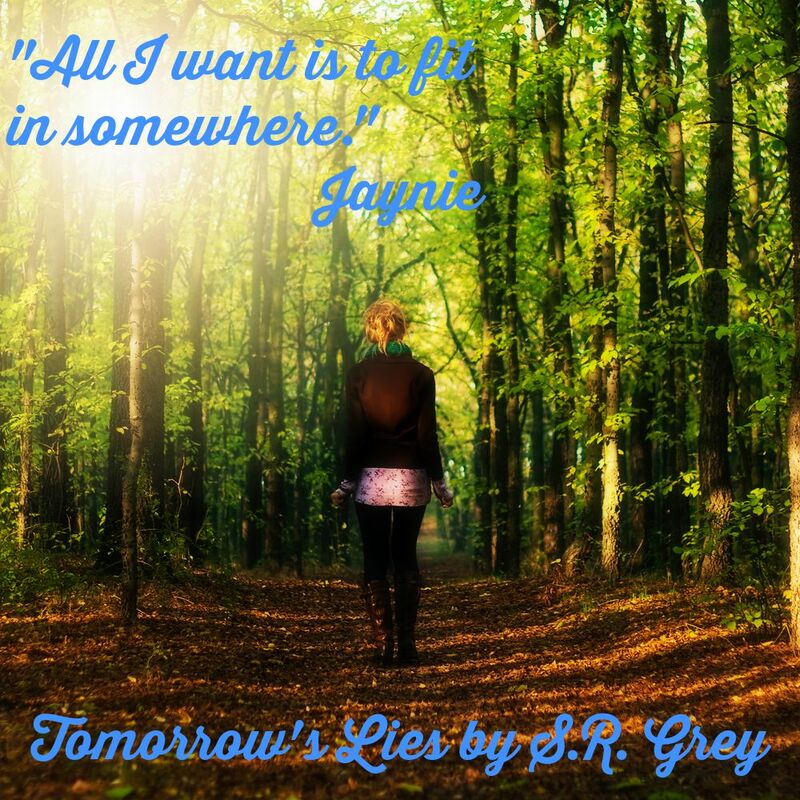 Grey is an Amazon Top 100 Bestselling author and a Barnes & Noble #1 Bestselling author. 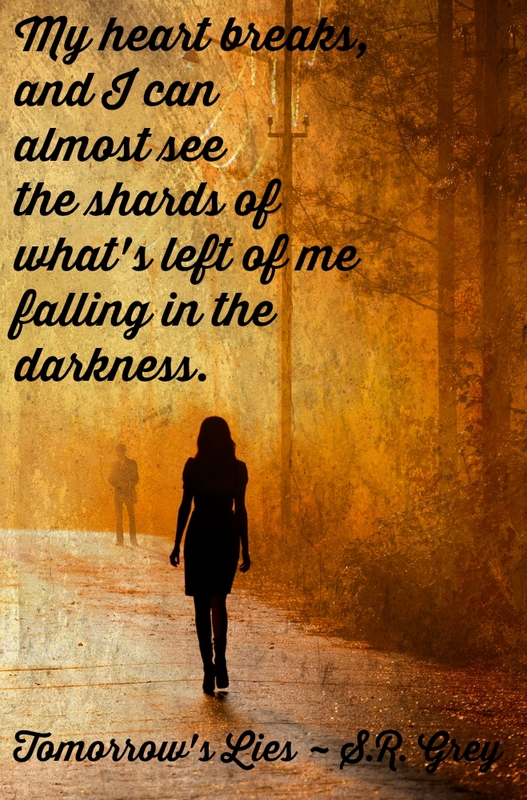 She is the author of the popular Judge Me Not series, the Inevitability duology, A Harbour Falls Mystery trilogy, the Laid Bare series of novellas, and Tomorrow’s Lies. 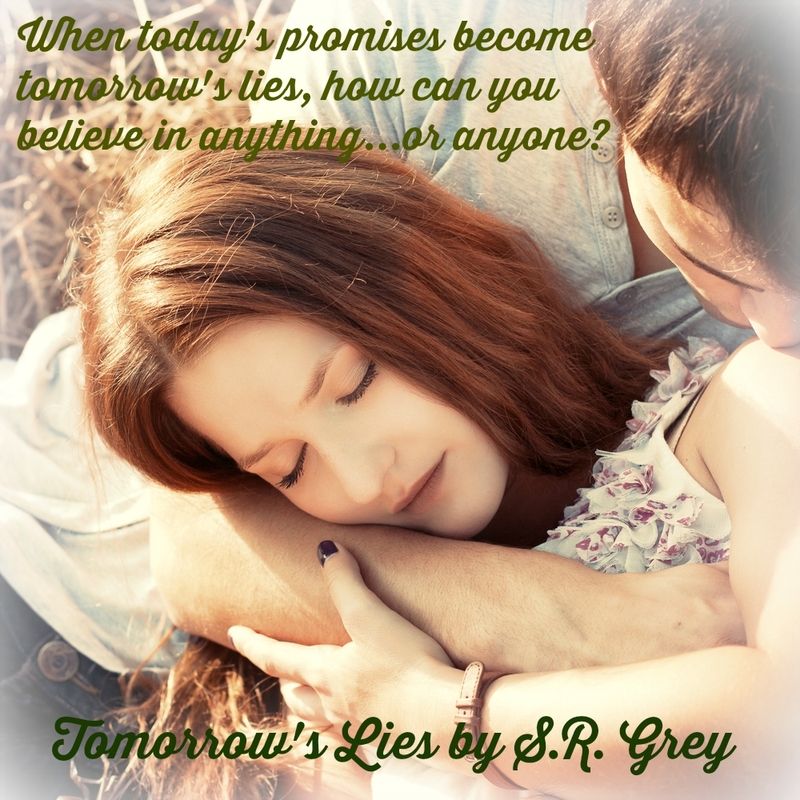 Ms. Grey’s novels have appeared on Amazon and Barnes & Noble bestseller lists in multiple categories, including #1 on the Barnes & Noble Nook Bestsellers list last year.